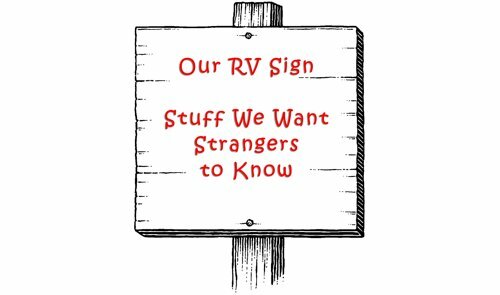 Love vintage RVs and travel trailers? Here's a look at seven vintage beauties that recently sold on eBay. 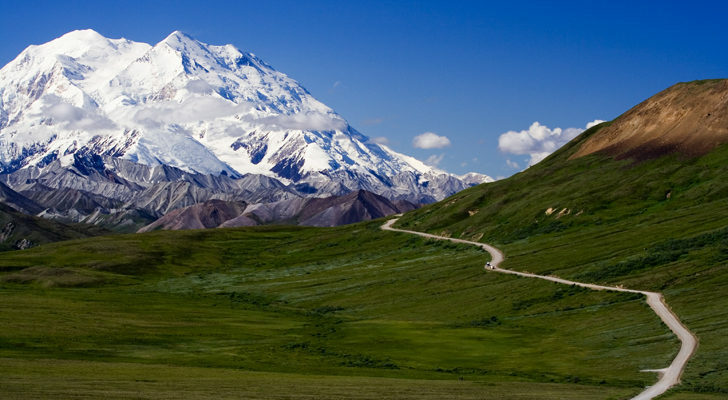 Summer’s almost here, and that means there’s wanderlust in the air! If your idea of the perfect trip involves hitting the open road with a “tin can” camper of years gone by, you’re not alone. It turns out there are thousands of people across the country that share your passion. Want proof? 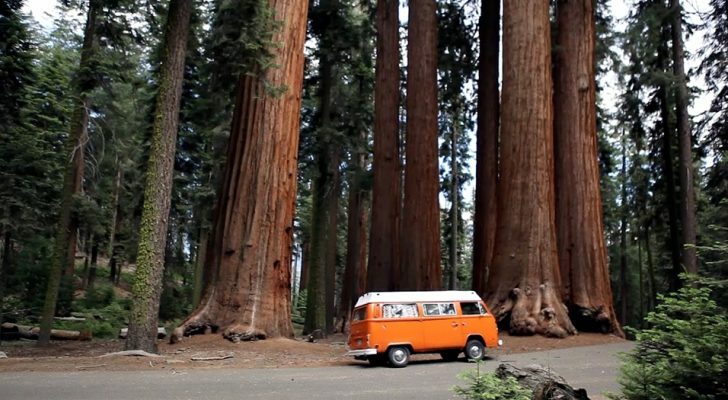 Vintage campers are being sold on eBay each and every day, with a few reaching prices in excess of $10,000. Some of these decades old campers have been restored with period-appropriate pieces, some have been given modern upgrades, and some might as well be time capsules with all original fixtures: but they all have a great stories to tell and plenty of miles ahead of them. Whether you’re legitimately in the market for a camper or you’re just dreaming, these campers are sure to inspire your travel thirst. Here’s a look at seven beautiful vintage campers that just sold on eBay within the past two months. 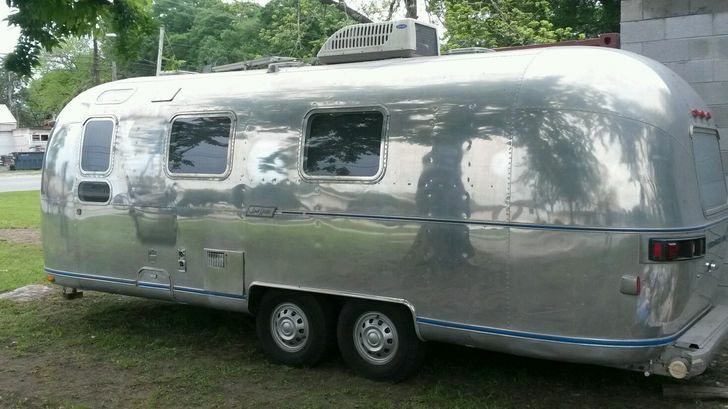 This gorgeous 1976 Airstream Tradewind “looks like it did in ’76” according to the owner, as it’s never been modified, remodeled, or restored. The only damage was about three small dings from road wear. Even the glass is all original! 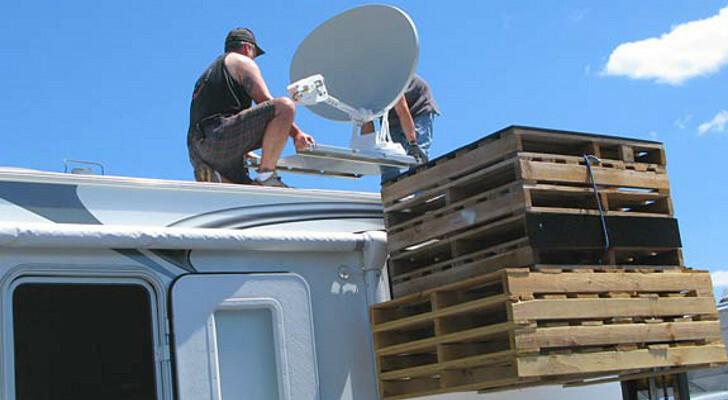 This camper was ready for the new owner to take out the road immediately. This is an iconic example of a classic Airstream, and the owner got plenty of stares and comments every time they took it out. They’re tough to find in untouched condition and it shows, as this beauty sold for over $21,000. See the full listing. Vintage Fun Fact: For several decades, NASA has used a fleet of Airstream trailers to transport astronauts to the launch pad. 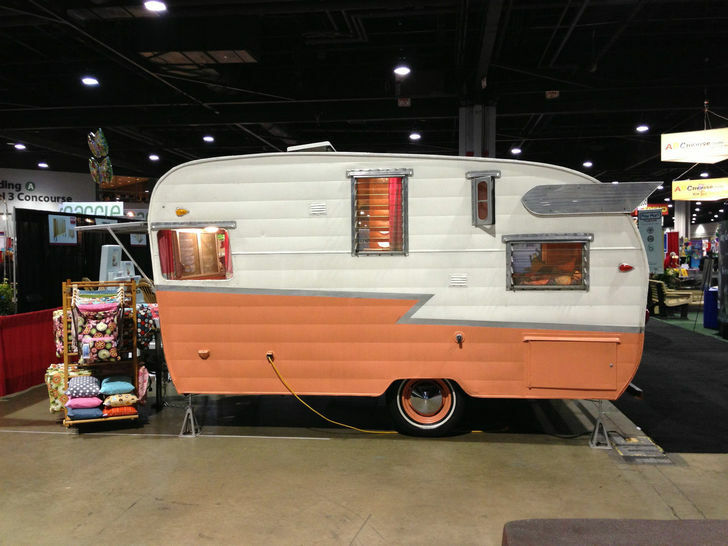 Take a look at the inside of this camper, and you wouldn’t question that it rolled straight out of the 1960s. 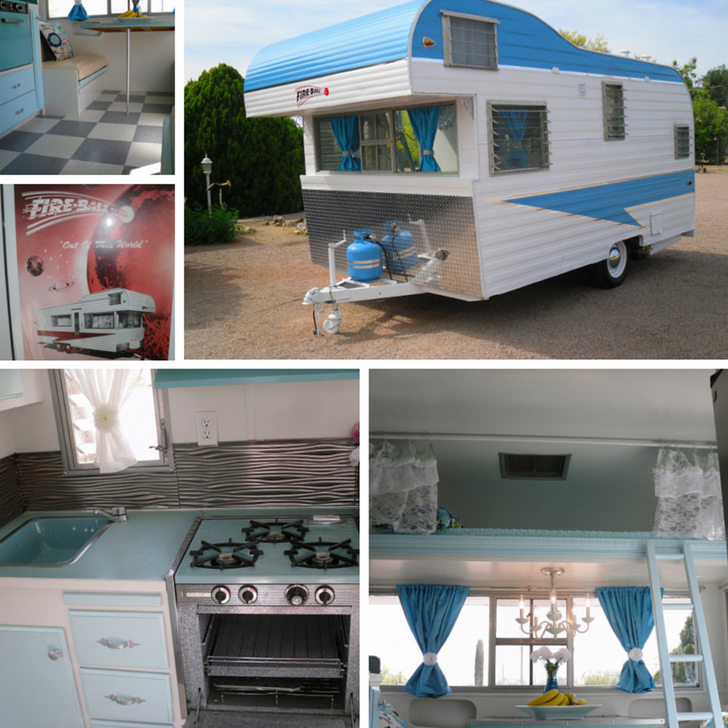 This camper has been beautifully restored through what the owner calls an “awesome facelift” inside and out, but you’d never know it! This camper sold for just shy of $16,000, made even better by the fact that everything pictured was included in the price, even the awning, lights, and bistro set for the outside. See the full listing. 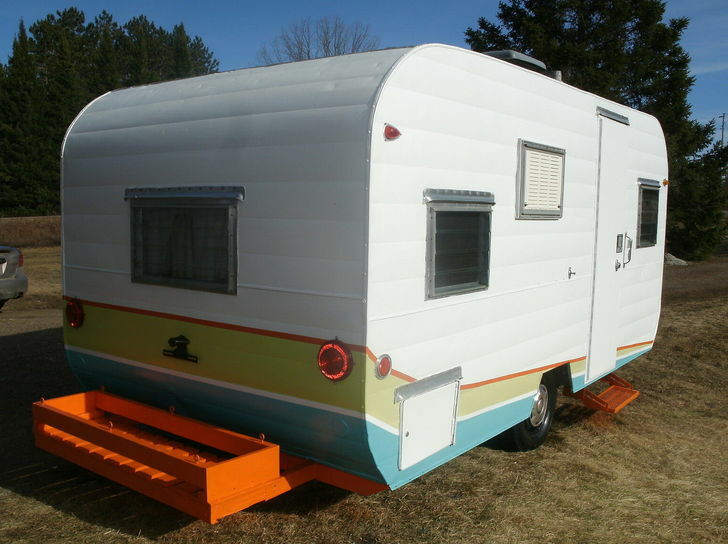 Vintage Fun Fact: Originally manufacturing travel trailers between 14 and 30 feet long, Fireball would eventually move to fifth wheel trailers and full sized motorhomes by the 1970s. 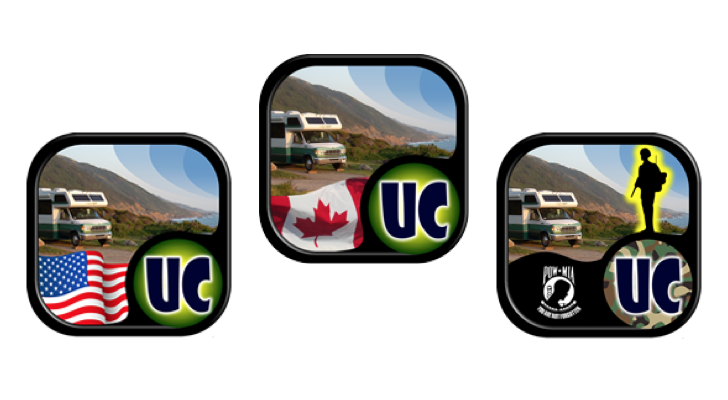 In this camper’s current life, it was actually just used for a couple of years as advertisement at trade shows. The owner isn’t traveling anymore and hated to see this baby just sit, so it was unfortunately time to part ways. This camper was stored indoors for many years, and still has many of its original features, including the interior wood. The doors, screens, and windows are all original, as are the wings. Since it’s in such great condition, the seller brought home $9,100! See the full listing. Vintage Fun Fact: In 2014, to mark its 75th anniversary, Shasta produced 1,941 copies of their iconic 1961 Shasta Airflyte, starting at $15,000. This 24 foot Streamline Duke has been in storage for a few years until the owner simply ran out of room (which makes sense when you look at the size!) and had to sell. The owners ended up getting just under $6,000 once the auction was done. See the full listing. 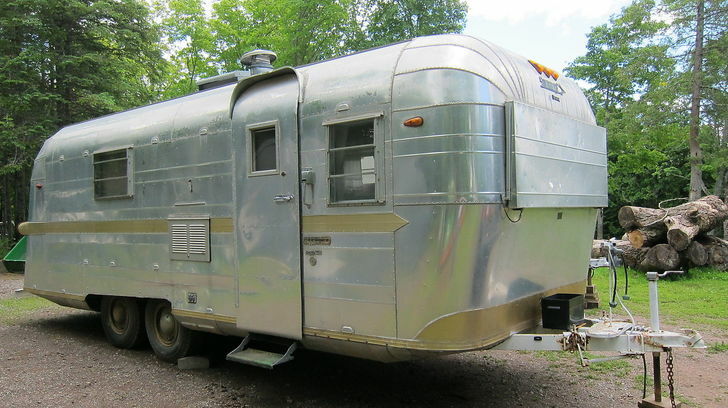 Vintage Fun Fact: Two partners in Airstream decided to brand out on their own, and formed the Silver Streak company. When there was a disagreement over using a three rail foundation opposed to the traditional two, the Streamline company was born. 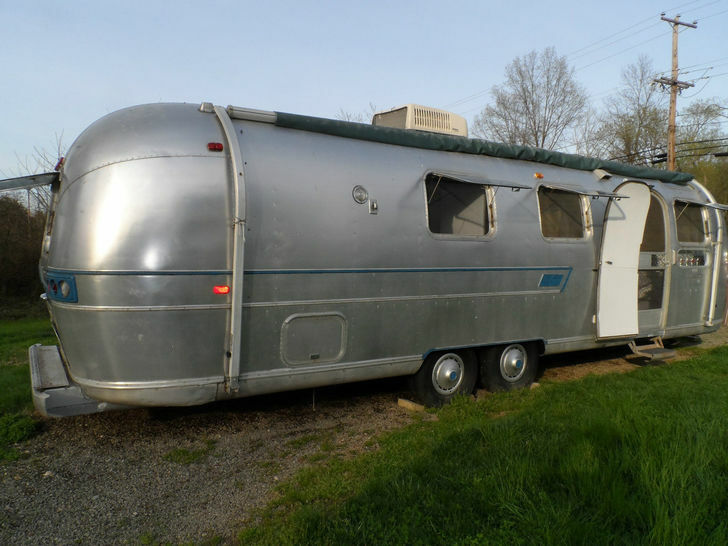 Another iconic Airstream, this one is the largest on the list at over 30 feet long. 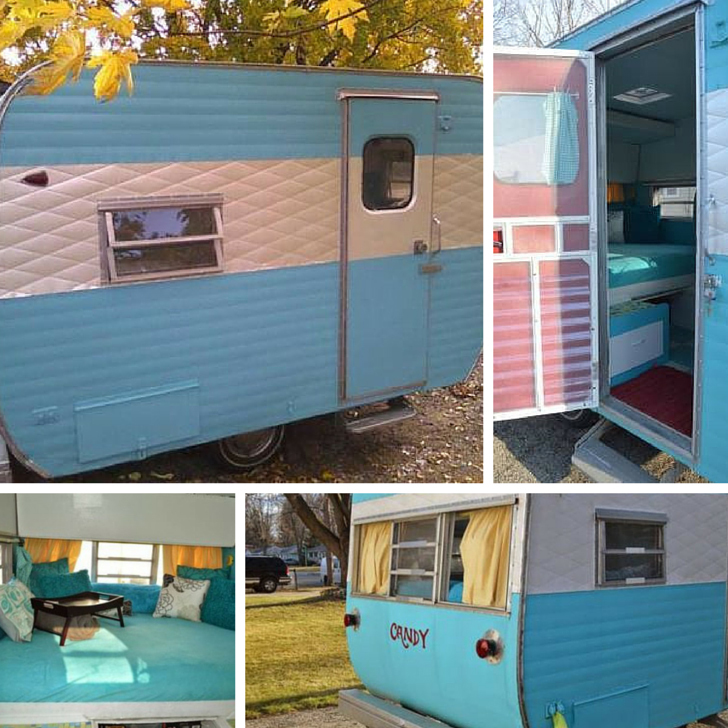 With all the original interior, this camper is “99% lovingly restored.” The current owner didn’t even take it on the road, only using it in his backyard. 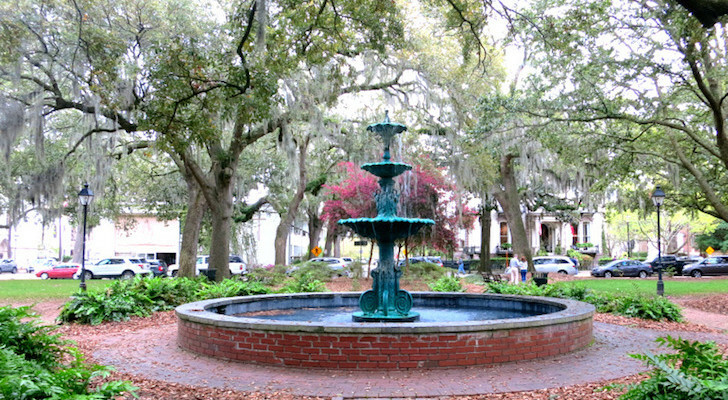 24 bid were enough to drive the price up to $7,899.99 See the full listing. Vintage Fun Fact: The Sovereign was developed primarily for people who were living in trailers for extended periods of time and would relocate often. This camper was reconditioned after it took some hail damage, but a new paint job (hand-painted in vintage colors) helped seal the owner’s restoration and brought back all of the original charm to the tune of about $4,000. With a new luggage rack, new taillights, and beautiful wood paneling, the owners gave this camper a unique design you probably won’t see anywhere else. See the full listing. Vintage Fun Fact: Based in West Bend, Wisconsin, the Mallard company became known for their “Canvasback” camper which, when fully unfolded, looked identical to a prairie schooner covered wagon from the 1800s. This 10 foot camper from Yellowstone is a fairly rare find. 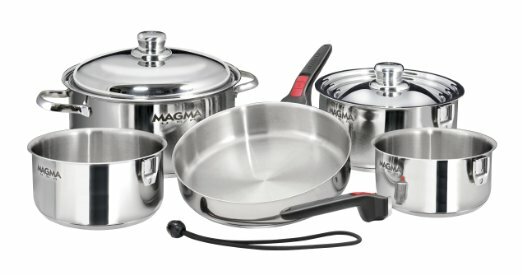 Maybe that’s why it sold for $4,000! It’s a small trailer, but it still has a great vintage look. It’s been retrofitted with modern amenities and was garage kept until the present owner had to move. 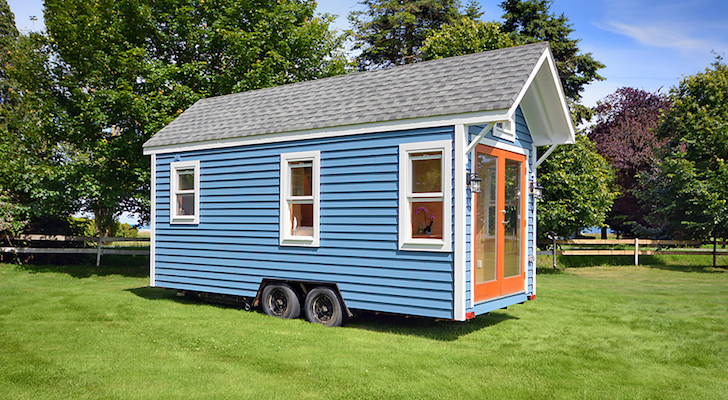 The entire trailer has been primed and painted, and has new doors, floors, and wiring. See the full listing. Vintage Fun Fact: The Yellowstone Travel Trailer was built and sold in Wakarusa, Indiana, and was actually the trailer of choice for traveling carnival workers.